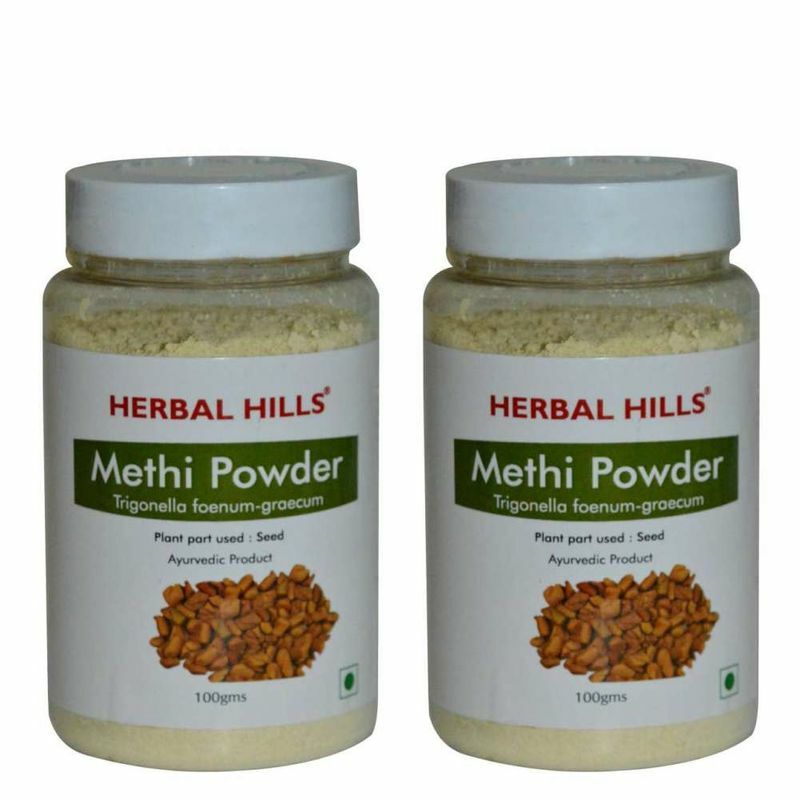 Herbal Hills Methi Seed Powder has an immense healing power & is considered to be very effective anti- inflammatory herb & may help relieve symptoms related to pain due to exercise & normal overuse. Being rich in dietary fiber, helps maintain healthy blood sugar levels. Helps elevate prolactin level. Rich in fiber, acts as a mild laxative. Supports digestion. Supports uterine health.